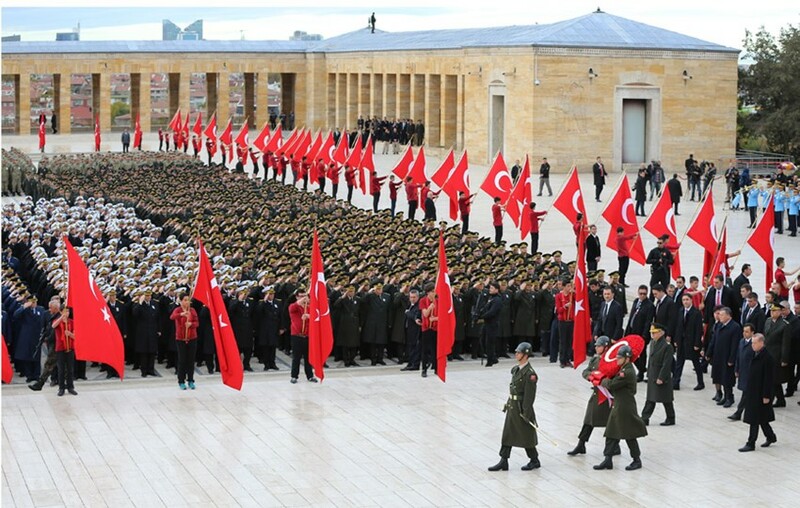 President Recep Tayyip Erdoğan attended the ceremony, held at Anıtkabir on the 78th anniversary of the passing of Mustafa Kemal Atatürk, the great leader and founder of the Republic of Turkey. On the 78th anniversary of your passing, we commemorate you with reverence. We deem it our duty to defend the Republic, which you entrusted to us by calling it ‘my greatest masterpiece,’ and are walking determinedly on the road to becoming a stronger, more respectable and more prosperous country in every field.